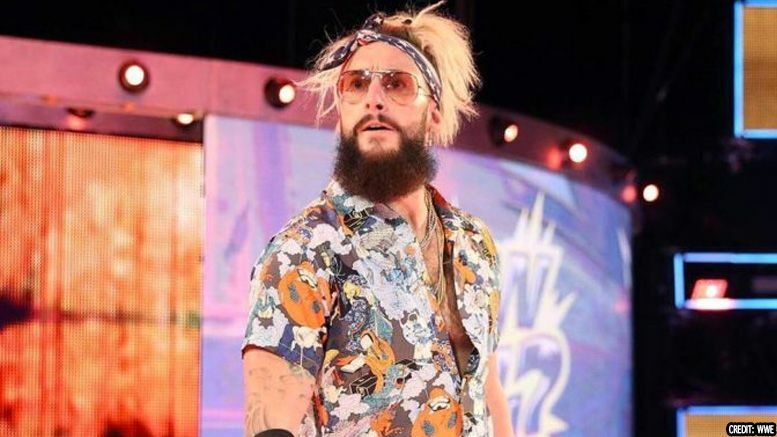 Pro Wrestling Sheet has obtained Phoenix PD’s full investigation report detailing their work in regards to sexual assault allegations made against Enzo Amore and the documents show that the former WWE star has been honest about when police first contacted him. According to the report, police began working the case on October 23, 2017 … but never contacted Enzo prior to Philomena Sheahan making her claims public on social media. As we previously reported, WWE sources claimed Amore was released due to the wrestler failing to disclose the investigation to higher-ups prior to the allegations being made public. Enzo, however, has gone on record to say that couldn’t be true … because he learned when the rest of the world did. Police say the investigation being made public led to a witness coming forward. The witness was a former friend of Sheahan who shared texts messages showing she had been untruthful in her statements. While his name is redacted, it’s mentioned that the witness made a YouTube video showing the text messages — so it would’ve presumably been Sam Cook (video here). The report notes that a forensic exam was taken four days after the incident, but did not show the presence of any male DNA on the alleged victim.